Following on their press conference at this year's CES,TCL has officially detailed what the first wave of its 2019 offering for Australian consumers will look like. “At TCL, we are constantly pushing the boundaries when it comes to television innovation and delivering the best product available with the highest levels of technology. Our new range of 8K QLED TV’s and Android O TVs offer customers the ultimate viewing and entertainment experience,” said Jason Carrick, National Sales Director, TCL Electronics Australia. Heading up the range, the new TCL X10 is a beastly 75-inch, 8K QLED TV with support for both HDR10+ and Dolby Vision. The display integrates both QLED and Mini LED tech to deliver 8K entertainment experiences. It alos features a built-in Onkyo sound system. The TCL X10 runs on Android TV and will be available in Australia from July 2019. By contrast, the X7 is a more-modest high-end option. Like the X10, it's powered by quantum dots and runs on Android TV. 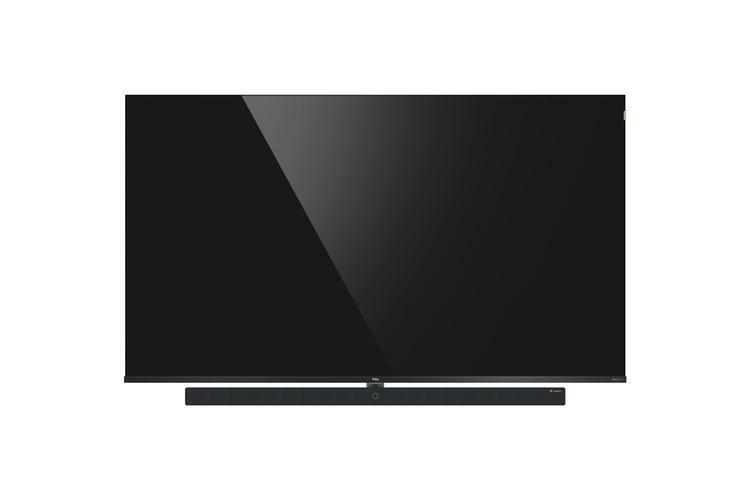 However, the X7 is available in two smaller sizes: 55-inch and 65-inch. It also lacks the Mini LED backlight, HDR10+ support, built-in sound system and 8K output of its more-expensive counterpart. Like the X10, the TCL X7 is due to reach Australia in July 2019. Then, there's the P8M. Available in 43-inch, 50-inch, 55-inch, 60-inch, 65-inch, 70-inch and 75-inch sizings, the Android TV-powered C8 boasts 4K Ultra HD and HDR picture quality, Dolby Audio and a limited form of the Micro-Dimming found in TCL's more-premium TVs. The TCL P8M will be available in Australia from June 2018. Last but not least, there's the TCL C8. The TCL C8 series will hit Australian shores from April 2019 and feature 4K Ultra HD picture quality, Wide Colour Gambut and HDR support plus ONKYO Audio and DTS Premium Sound. The C8 will come in three sizes - 55-inches, 65-inches and 75-inches - and like other TCL TVs, it runs on Android TV. No word yet on pricing for any of the above but expect more details to come sooner rather than later. TCL say that further additions and details for their 2019 Australian product mix will be announced in April 2019 at the TCL Electronics Australia press conference.